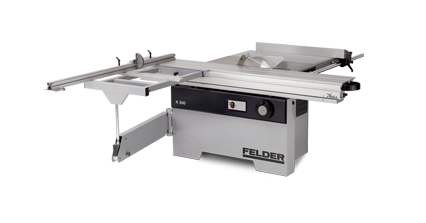 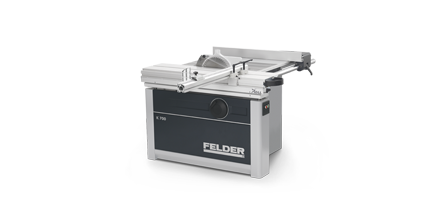 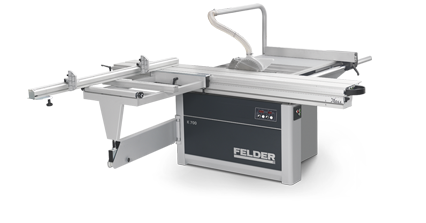 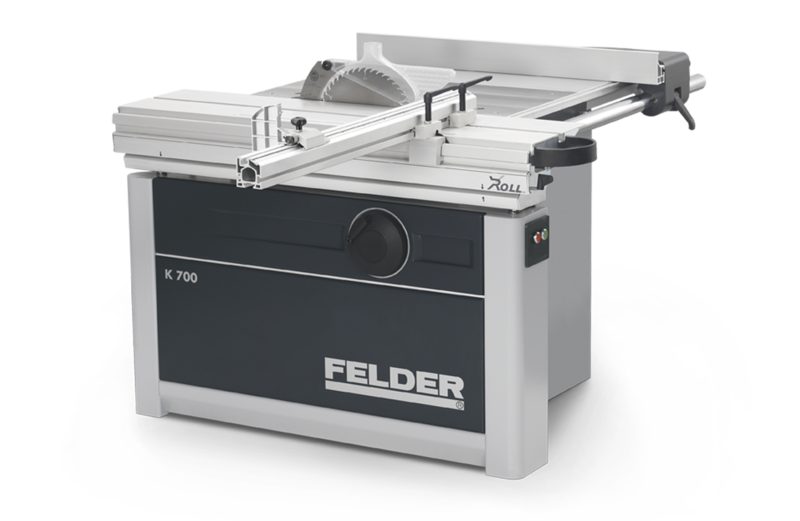 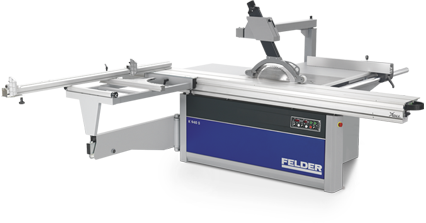 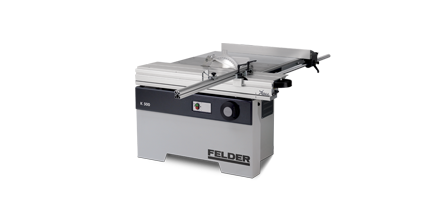 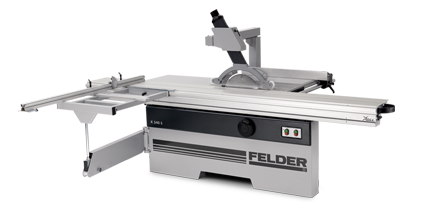 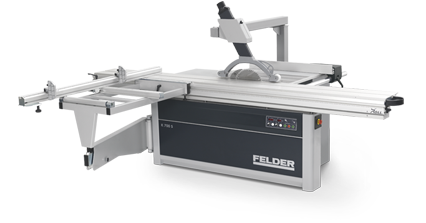 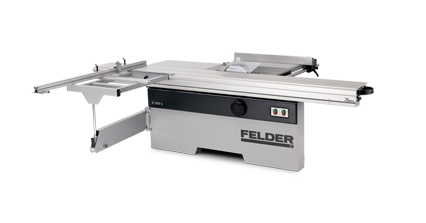 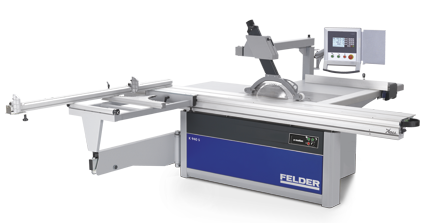 The new FELDER K 700 is quite simply in a class of its own: Solid construction and intuitive solutions for woodworkers with high demands. 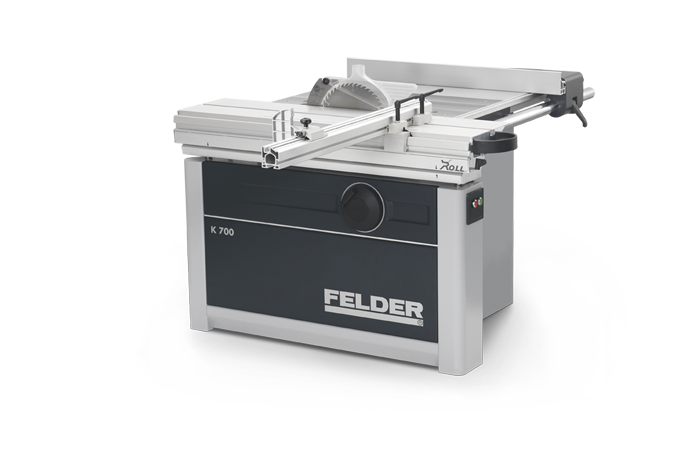 With intelligent new features and technologically unique solutions, the Felder K 700 meets the high requirements of the demanding woodworker and business. 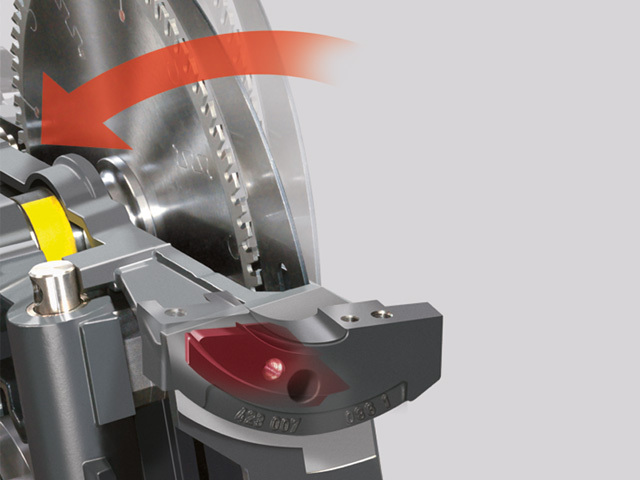 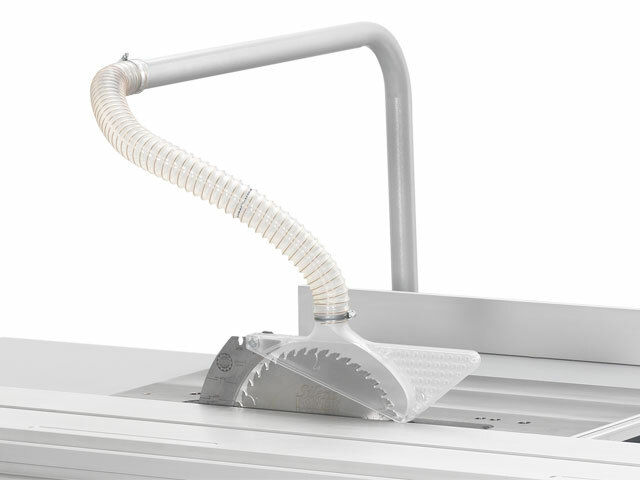 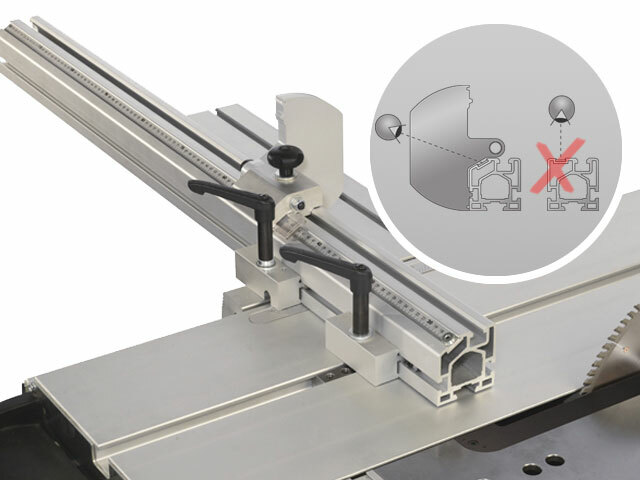 The new swing away overhead saw guard offers maximum flexibility when processing workpieces with large dimensions. 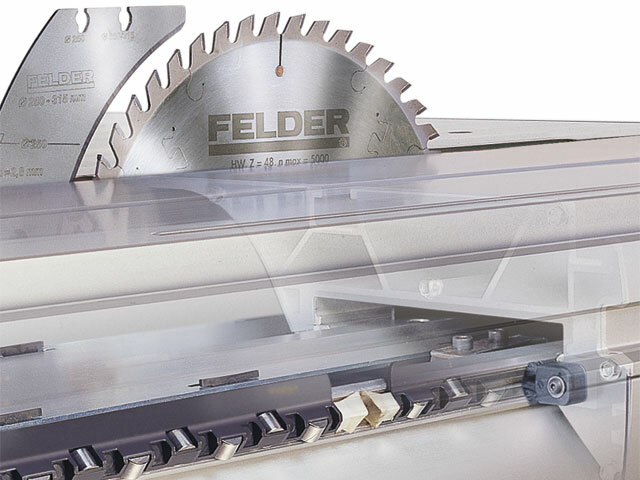 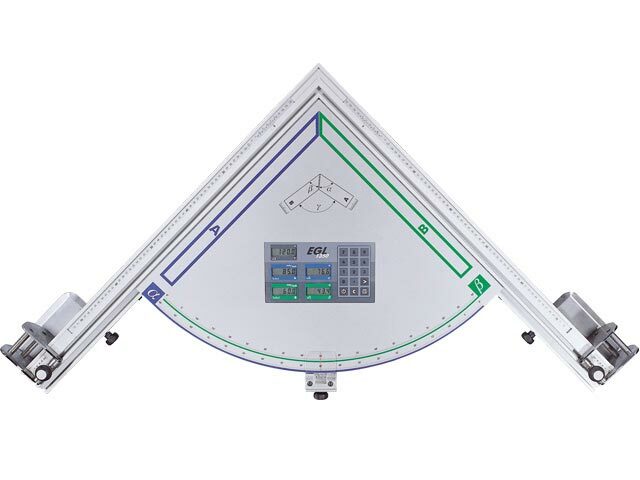 The innovative saw aggregate with tilting saw blade and precision double guiding, the K 700 offers exact angle and height adjustment guaranteeing a new dimension of efficiency. 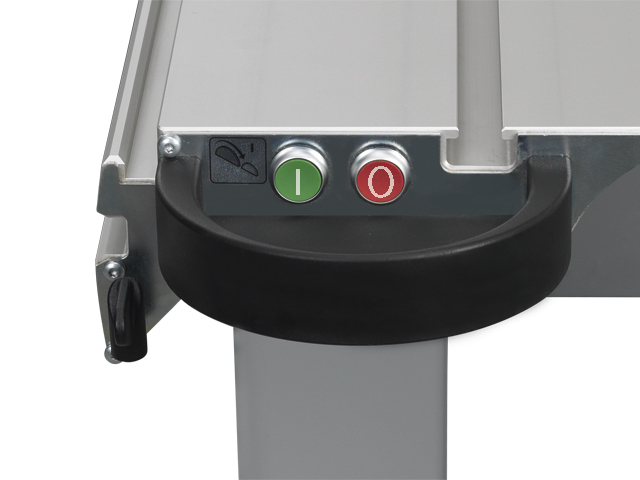 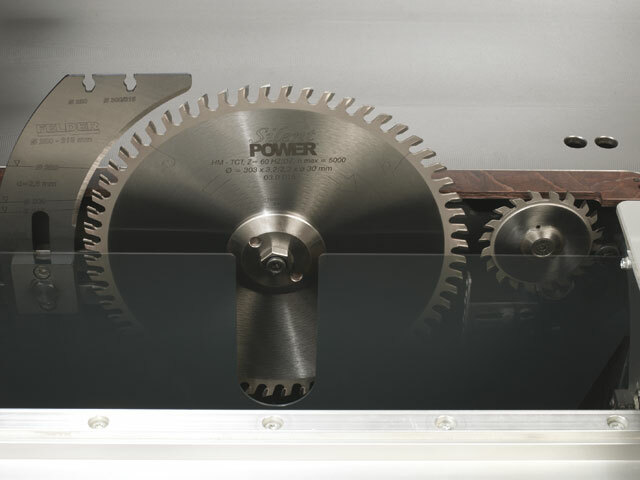 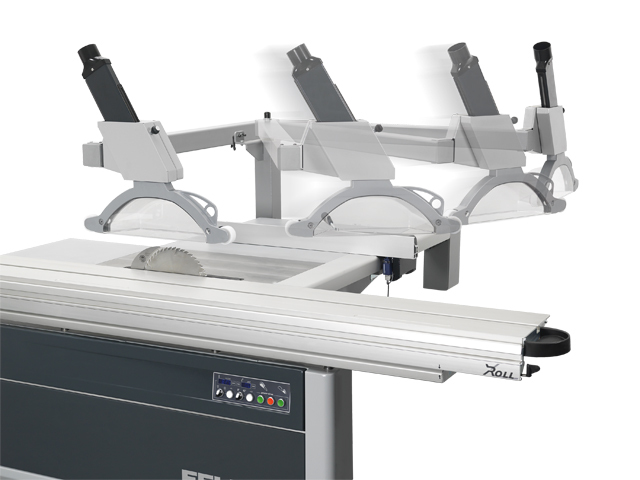 A ten year guarantee on the „X-Roll“ sliding table, high quality manufacturing and strict Felder production standards all combine to make this sliding table saw unique, guaranteeing perfect results and reliability for many years to come. 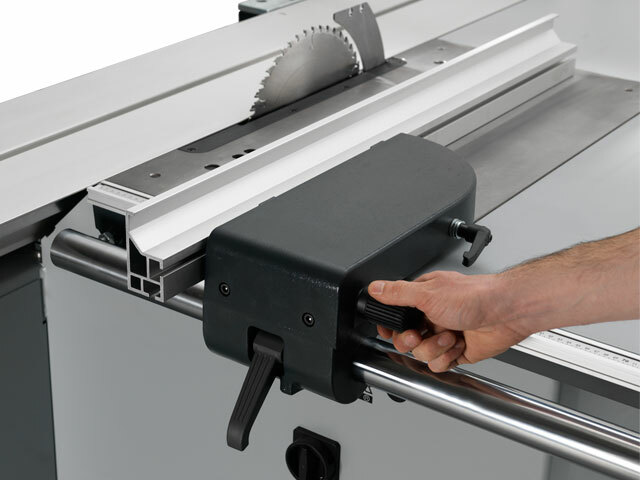 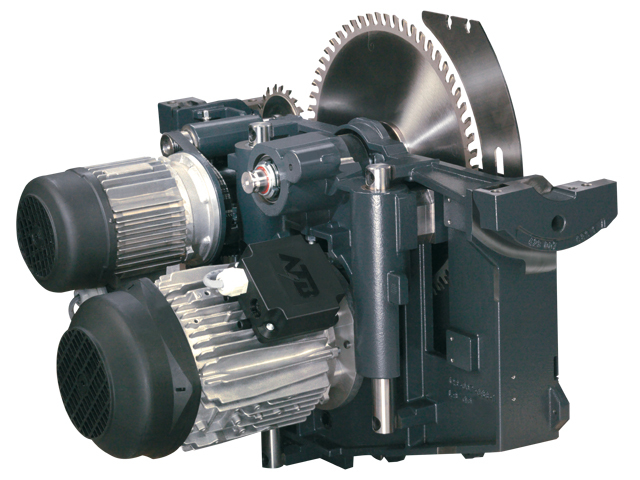 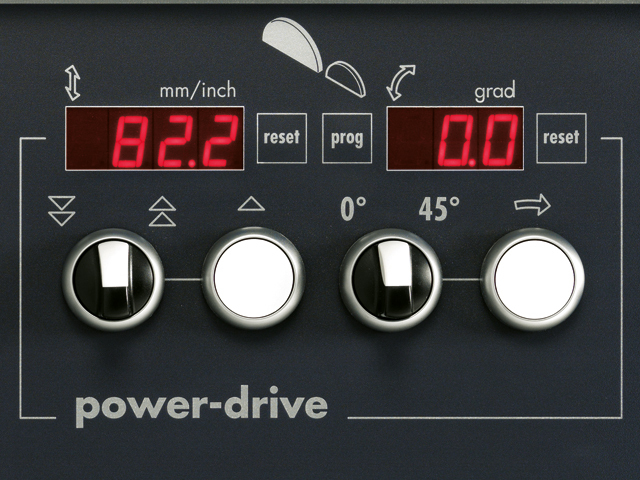 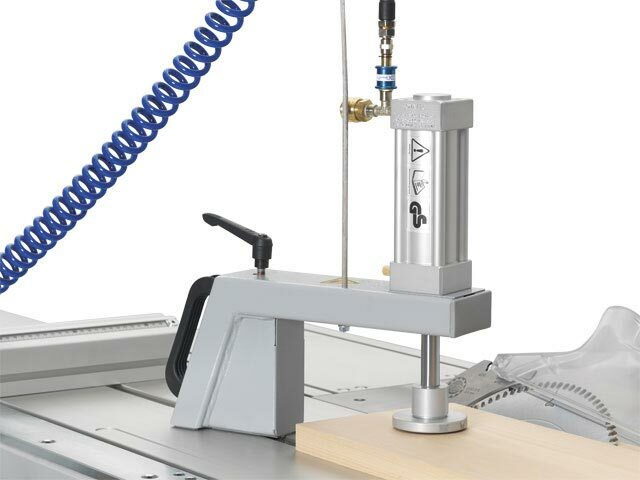 The optional „Power-Drive“ package with electronical saw blade height and angle adjustment accurate to a tenth of a millimetre bring precision and operating comfort to your workshop that are simply another class. 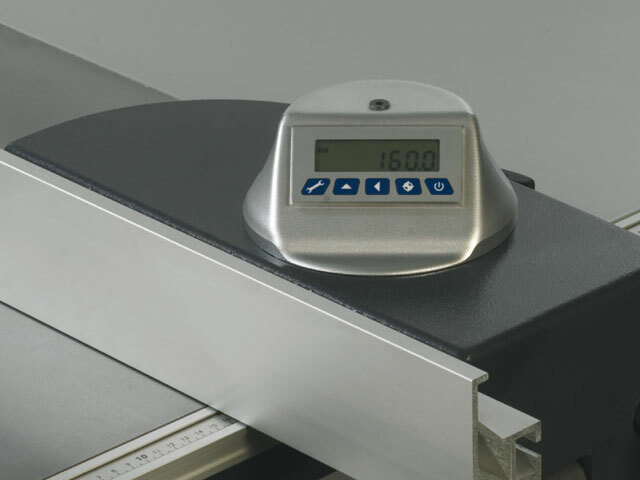 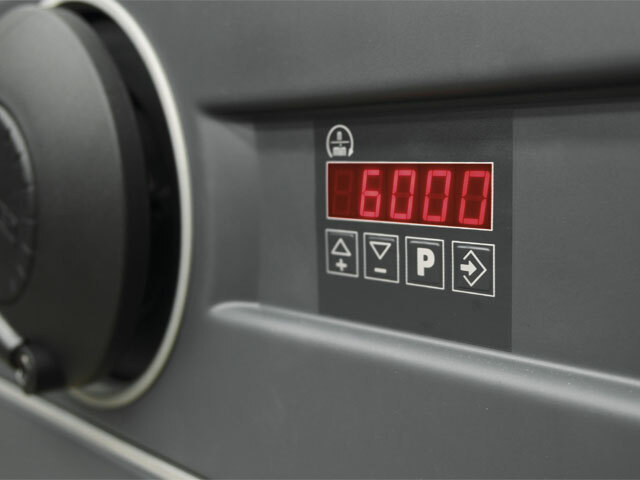 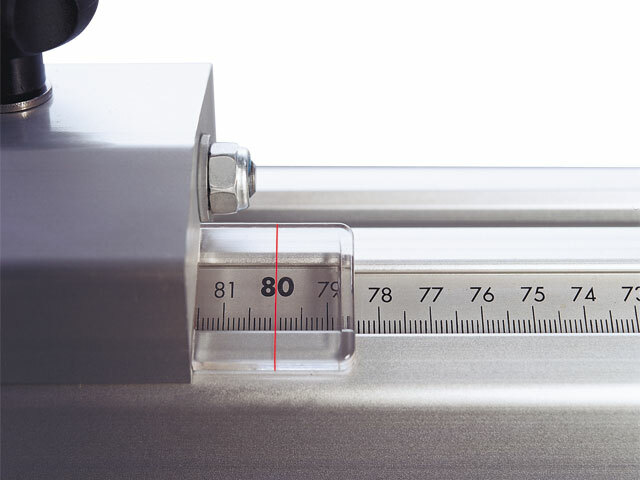 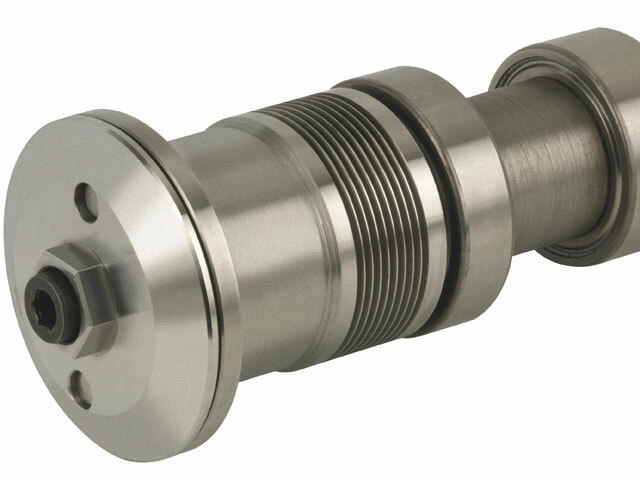 Perfect results in every material with variable speed control.